In this installment, Lifelines works through a selection of topics that have come our way recently. We start with MR, who writes: “As a foreigner, I just want to know who to contact regarding HIV concerns. I can only speak basic Japanese.” He is looking for a doctor in the Kanto area. Ann Endo of the Foreign Nurses Association recommended several resources. Dr. Joe Kurosu at Primary Care Tokyo is a bilingual doctor, and provides a testing service for HIV. If a patient needs ongoing treatment, they can be referred to a specialty center (see www.pctclinic.com/std-testing-treatment). The HIV Testing and Counselling Map site (www.hivkensa.com/language) has comprehensive information in nine languages, including “simplified Japanese” for those with some language skills but who need a hand with kanji. There is also information on counseling services in other languages. Getting a Japanese pension continues to be a hot topic at Lifelines, following the recent changes in rules for eligibility (see bit.ly/jtpensionprobs). 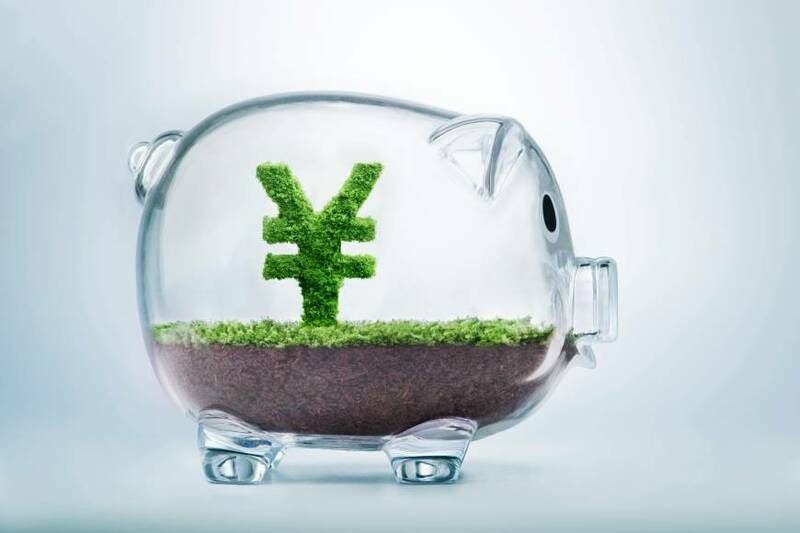 JB, a retired foreign national based in Japan, realized he was eligible for some return on his pension payments and wrote in to share his experiences. It took JB two visits and several hours, but he reports that the staff were patient and helpful in working through the various issues that came up. Contributions through two of the employers were eventually proven, while requests for more information have been sent to the respective city offices of JB’s other former employers. 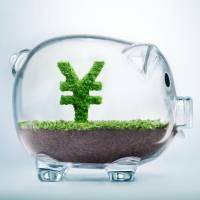 His situation was further complicated by the fact that his country has a reciprocal social security agreement with Japan, and he had been contributing to the pension system there, too. He notes that he was given a form to notify the authorities in his home country of the Japanese application. He also reiterates the need for sound Japanese skills — or taking along a fluent friend — when navigating the system. Thank you to JB for this helpful report. Next up is K, a foreign father in a situation that is, unfortunately, not uncommon in cases of divorce after international marriage in Japan. K can start by contacting Kizuna Child-Parent Reunion (Kizuna CPR: www.kizuna-cpr.org), a Japan-based NPO group that advocates for left-behind parents and their children. Do any readers have other helpful resources to share? Finally, while Olympic fever is igniting for 2020, Japan will be hosting another international sporting event in 2019 in the shape of the Rugby World Cup. Samuel Mino writes from Argentina in the hope of linking up with fellow rugby enthusiasts next year. Samuel can be contacted at: supercabeza@hotmail.com.